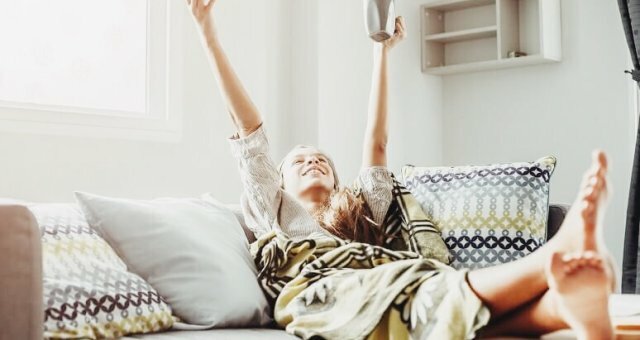 If you recently purchased the sofa or sectional of your dreams (or you just want to look like you have) follow these quick tips and style it like a pro. This is the easiest way to get started on your makeover. Color blocking is essentially choosing one color (or two complementary colors) and using them to create a cohesive look. 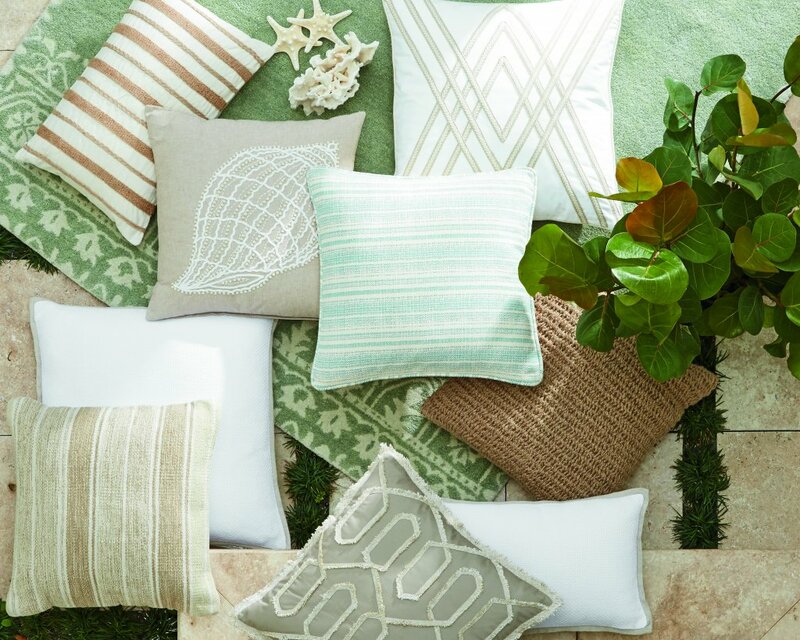 You can vary the shape and size of your pillows, and even the patterns and textures, while keeping to your basic color story. Feeling adventurous? Try this slightly more advanced technique for combining patterns in a pleasing way. Stay within a neutral color family (blacks, whites, beiges, grays) and use up to three unique motifs. Geometric, repeating and symmetrical patterns tend to work best for this effect. Once you have the basic elements you can add a pillow or two in a contrasting hue to give the overall look a pop of color. 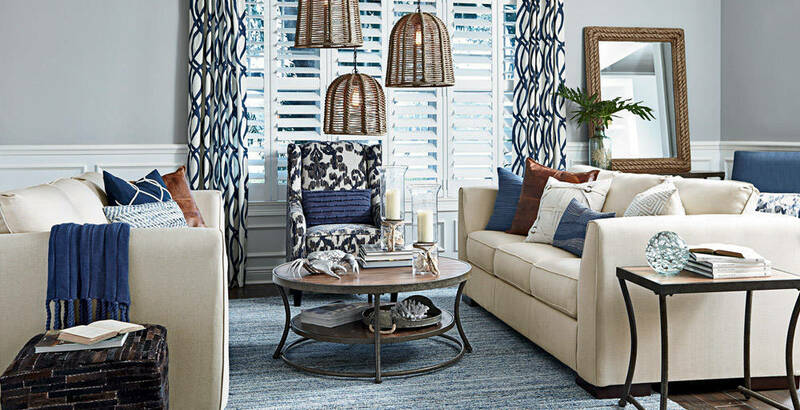 Another designer trick is to use textiles with texture and dimension to give your furniture a fun 3-D effect. 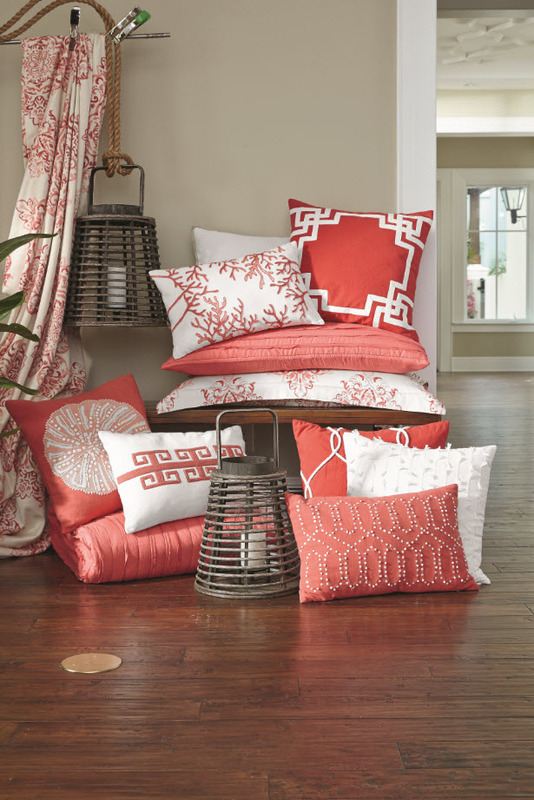 Pillows with ruffles, faux fur, fringe or velvety softness are irresistible invitations to linger a little longer. The use of metallic or shimmery details creates another level of interest. When working with a variety of textures, don’t overdo it. 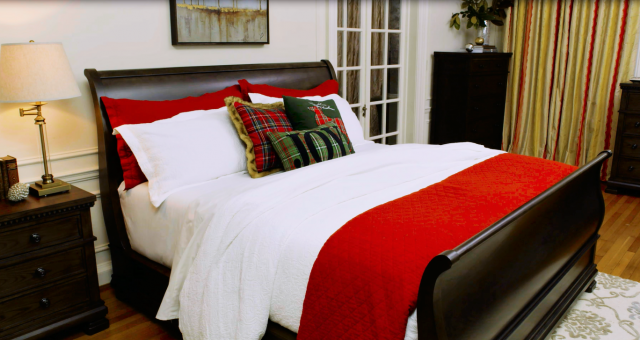 Keep the color scheme and size of your pillows cohesive for the best effect. 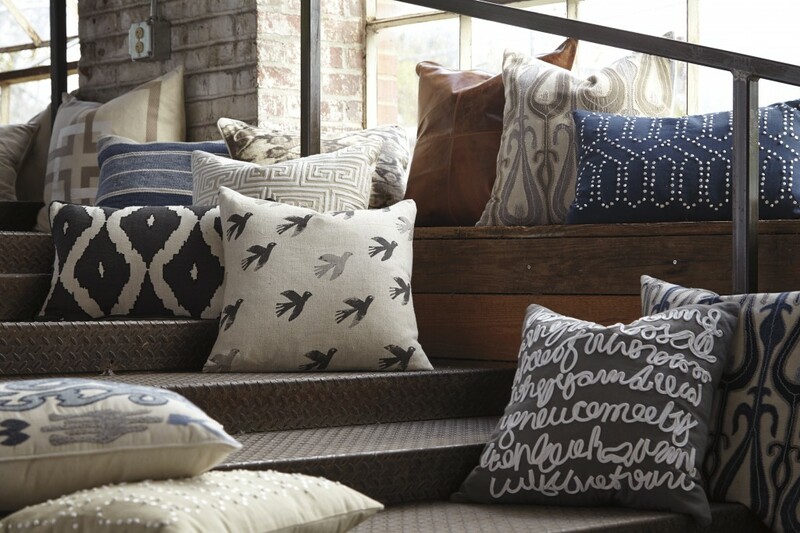 Showcase your new pillowscape with a variety of accessories to continue the theme throughout the room. 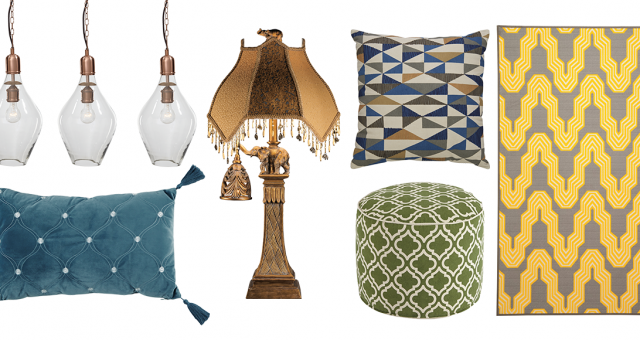 Tabletop decor such as vases, sculptures and lamps can easily tie your look together. 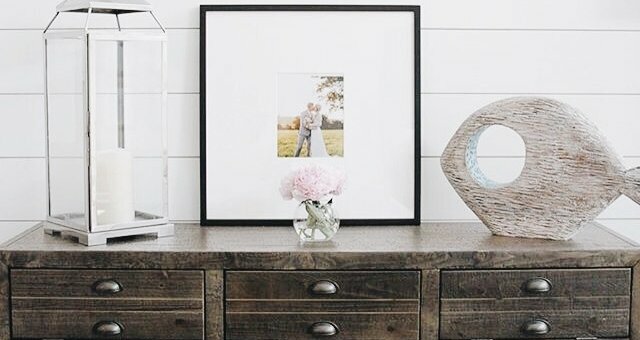 The key is to choose pieces with similar qualities (sparkle, distressed, organic, modern) without matching colors too closely. 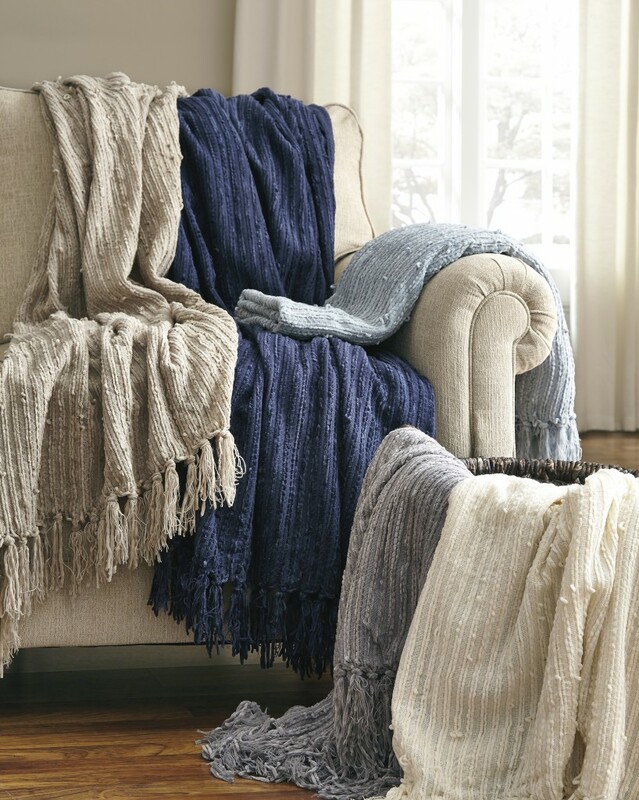 A throw blanket and rug in neutral tones are additions with instant impact and lasting appeal. Find your look and share it on our Instagram or Facebook page. We’d love to see what inspires you!